1. Цариковский В.В., Цариковский В.В., Ляшенко В.И. Повышение эффективности камерных систем разработки рудных месторождений// Горный журнал. — 2011. — № 11. — С. 49–52. 2. Ляшенко В.И., Дядечкин Н.И. Развитие технологий и технических средств обращения с отходами уранового производства// Горный журнал. — 2013. — № 4. — С. 82–87. 3. Sadovenko I., Rudakov D., Inkin O. Geotechnical schemes to the multi-purpose use of geothermal energy and resources of abandoned mines// Progressive Technologies of Coal, Coalbed Methane, and Ores Mining. — Rotterdam: CRC Press / Balkema, 2014. — P. 443–450. 4. Determining of the displacements of rock mass nearby the dismantling chamber under effect of plow longwall/ O.O. Sdvyzhkova, D.V. Babets, K.V. Kravchenko, A.V. 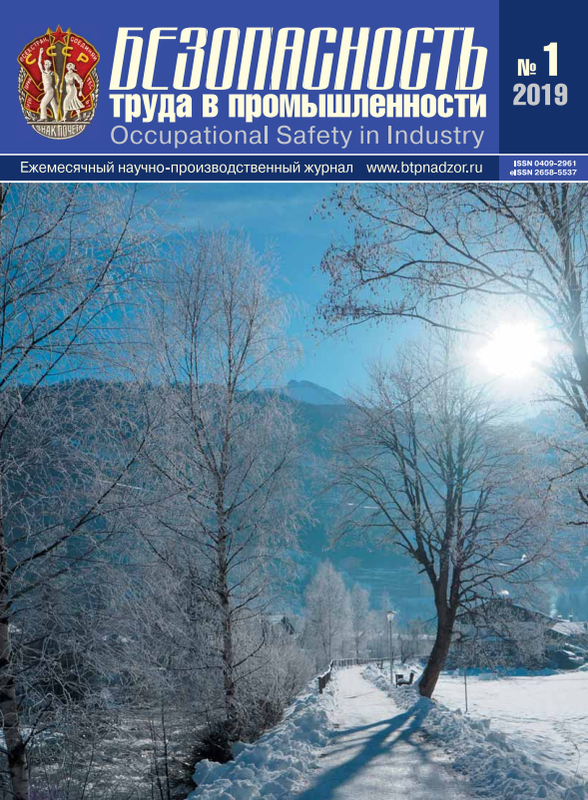 Smirnov// Scientific Bulletin of National Mining University. — 2016. — № 2. — P. 34–42. 5. Ecological problems of post-industrial mining areas/ A. Gorova, A. Pavlychenko, S. Kulyna, O. Shkremetko// Geomechanical Processes During Underground Mining. — Rotterdam: CRC Press / Balkema, 2012. — P. 35–40. 7. Sobolev V.V., Bilan N.V., Khalymendyk A.V. Оn formation of electrically conductive phases under electrothermal activation of ferruginous carbonate// Scientific Bulletin of National Mining University. — 2017. — № 4. — P. 53–60. 10. Bondarenko V., Symanovych G., Koval O. The mechanism of over-coal thin-layered massif deformation of weak rocks in a longwall// Geomechanical Processes during Underground Mining. — 2012. — Vol. 6. — P. 41–44. 11. Method of simulation of rock mass stability in laboratory conditions using equivalent materials/ M. Stupnik, V. Kalinichenko, S. Pysmennyi et al.// Mining of Mineral Deposits. — 2016. — Vol. 10. — № 3. — P. 46–51. 12. Testing complex-structural magnetite quartzite deposits chamber system design theme/ N.I. Stupnik, V.A. Kalinichenko, V.A. Kolosov et al.// Metallurgical and Mining Industry. — 2014. — Vol. 6. — Iss. 2. — P. 88–93. 14. Self-regulating roof-bolting with the rock pressure energy use/ O. Khomenko, M. Kononenko, L. Kovalenko, D. Astafiev. URL: https://www.e3s-conferences.org/articles/ e3sconf/pdf/2018/35/e3sconf_usme2018_00009.pdf (дата обращения: 20.07.2018). 15. 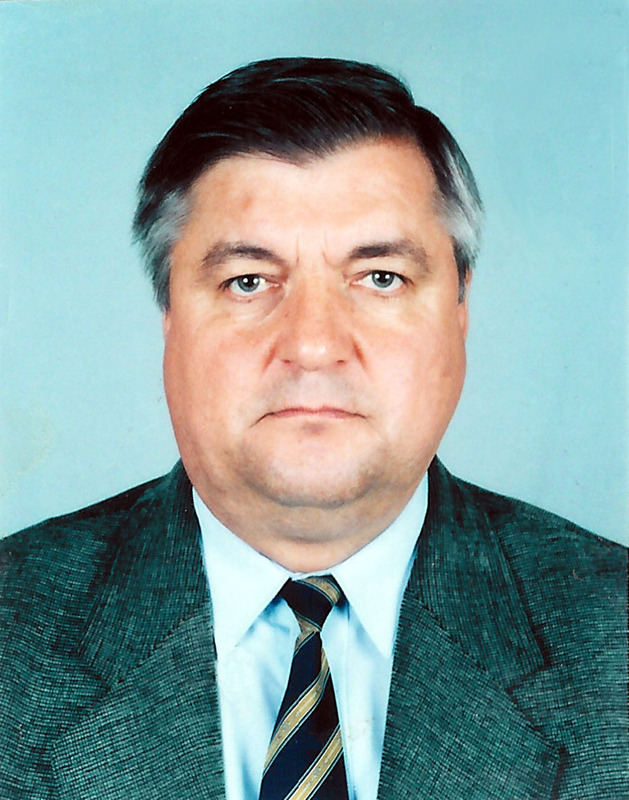 Khomenko O. Implementation of energy method in study of zonal disintegration of rocks// Scientific Bulletin of National Mining University. — 2012. — № 4. — P. 44–54. 16. Cheberiachko S.I., Yavorska O.O., Morozova T.I. Study of mechanical half-mask pressure along obturation bar// Technical and Geoinformational Systems in Mining. — Rotterdam: CRC Press / Balkema, 2011. — Р. 317–323. 18. Hrinov V., Khorolskyi A. Improving the process of coal extraction based on the parameter optimization of mining equipment. 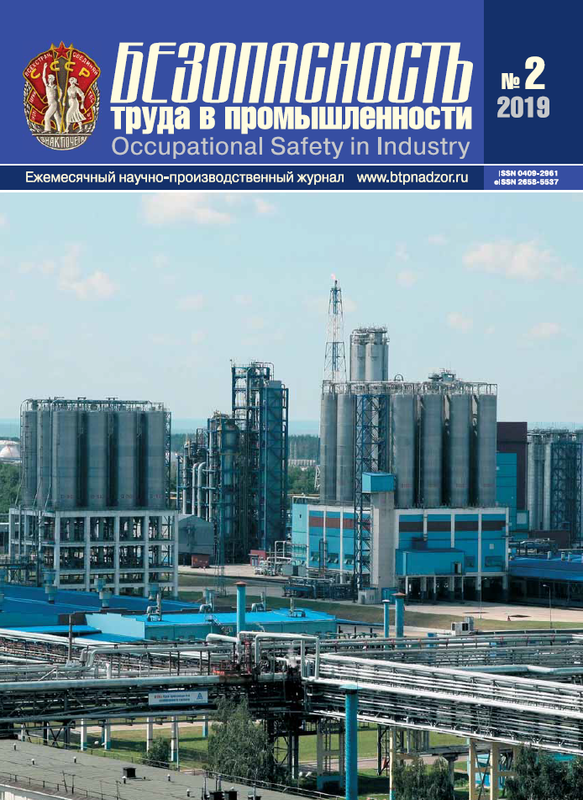 URL: https://www.e3s-conferences.org/articles/e3sconf/pdf/2018/35/e3sconf_usme2018_00017.pdf (дата обращения: 20.07.2018). 19. Principles of rock pressure energy usage during underground mining of deposits/ O. Khomenko, A. Sudakov, Z. Malanchuk, Y. Malanchuk// Scientific Bulletin of National Mining University. — 2017. — № 2. — P. 34–43.